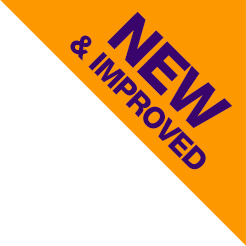 CAM4 Is Excited To Bring MAJOR Improvements To Our Mobile Broadcasting App! C4 Broadcaster for Android lets you broadcast live video from anywhere. 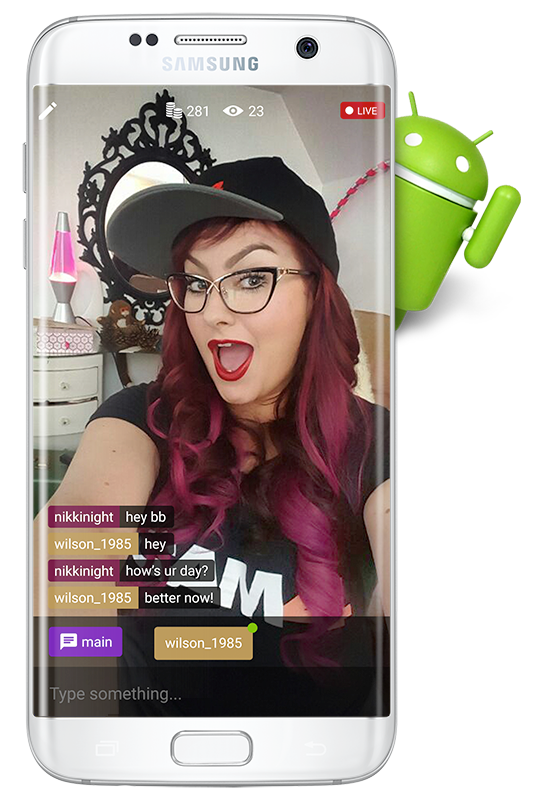 You can broadcast yourself, earn tokens, and chat with viewers. It's just like a regular webcam show... away from your webcam! This FREE app has been updated with brand-new features requested by real performers. Now you can accept private shows, pm viewers, and moderate your room - with a slick new selfie-style layout! Whether you already love C4 Broadcaster or are brand new to mobile shows, download the new app from the Google PlayTM store now and take your show on the road! Use your Wi-Fi or cellular connection on your phone to start broadcasting from ANYWHERE. Set your goals. Accept Private Shows. It's just like a regular CAM4 show – except wherever you want to be. Get watched! Viewers can use the mobile filter to find shows being broadcast from C4 Broadcaster fast.